Malé is just three and a half hours from Oman, making it a perfect opportunity to explore the metropolitan capital of Muscat before escaping to the picturesque shores of the Maldives for some sunshine. 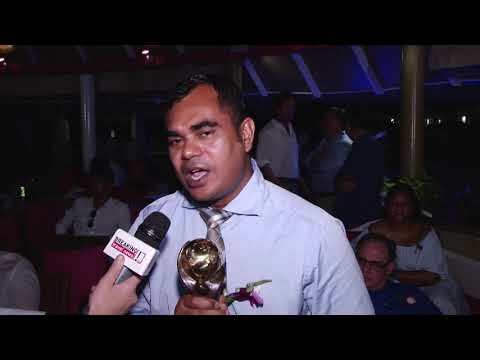 With the property recognised as the Indian Ocean’s Leading Family Resort by the World Travel Awards, Breaking Travel News here discovers more about the industry leading resort with The Sun Siyam Iru Fushi general manger Abdulla Thamheed. 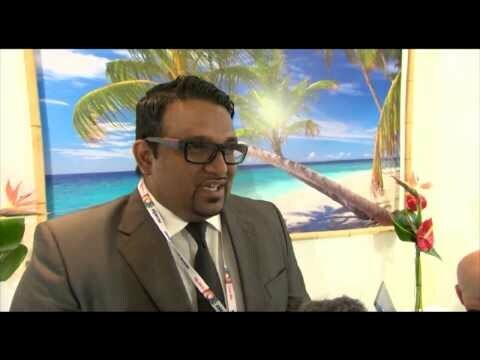 Breaking Travel News talks to Ahmed Shiaan, ambassador UK & European Union, Maldives, Maldives at World Travel Market. 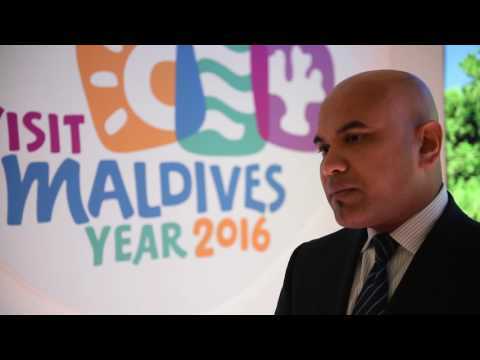 As the south of the destination opens up to guests, we hear about the latest infrastructure spending, the importance of the UK market and the success Maldivian tourism in 2016. Per Aquum is delighted to announce the appointment of Marc Gussing as general manager of its iconic Maldivian retreat, Huvafen Fushi. Celebrating its tenth anniversary this year, Huvafen Fushi is one of the most sought after properties in the Maldives with its highly personalised service, intimate island experience and visionary concepts such as the world’s first underwater spa. 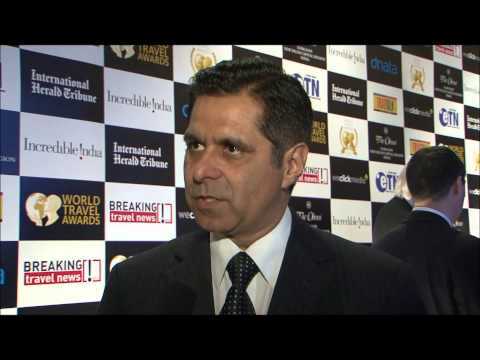 Utkarsh Faujdar, general manager, Hulhule Island Hotel, Maldives, speaks to Breaking Travel News at World Travel Awards 2012 Grand Final Gala Ceremony in Delhi, India. Hulhule Island Hotel is known for its classy and comfortable accommodation, with 136 guest rooms falling into various categories. The rooms have a panoramic view of the exotic Indian Ocean in various shades of blue. The pristine and unexplored south of the Maldives is now within striking distance of Malé following the launch of a new regional airport. From today, domestic carrier Maldivian will fly direct from Malé to Kooddoo Airport in the Gaafu Alifu Atoll, in just 45 minutes. The newly opened Dusit Thani Maldives has unveiled its brand new, signature, spa - Devarana Spa. Located on Mudhdhoo Island the Devarana Spa features six deluxe treatment pods in addition to two ground level treatment rooms. The award winning resort - Baros Maldives - offers understated elegance with a sense of authenticity, style and local culture. The resort has only 75 villas nestled on a lush, tropical island set in the shimmering waters of a shallow lagoon, ringed by a reef vibrant with colours, fish, turtles, rays and corals. Recognised as the World’s Leading New Villa Resort by the World Travel Awards, Ayada Maldives has been making waves since opening last year. Breaking Travel News calls in at what is fast becoming one of the most sought after resorts in the Indian Ocean. Maldives Marketing and Public Relations Corporation has appointed the UK’s leading travel and lifestyle PR agency, Rooster, to promote the Indian Ocean destination. Rooster is tasked with maximising visitors from the UK and promoting the image of the idyllic destination in the face of current political turbulence experienced in the region.